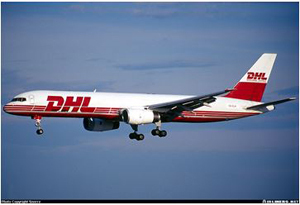 On July 1, 2002 at 21:35:32 (UTC), a Tupolev TU154M passenger airplane flying as Bashkirian Airlines Flight 2937 from Moscow, Russia to Barcelona, Spain and a Boeing 757-23APF cargo airplane operating as DHL International Flight 611 from Bergamo, Italy to Brussels, Belgium experienced a mid-air collision over the town of Überlingen, Germany near Lake Constance. Both airplanes were destroyed. 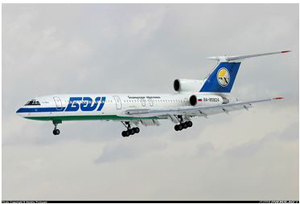 All aboard both airplanes were killed; 60 passengers and nine crew members on the passenger airplane, and the pilot and co-pilot on the cargo airplane.